The Fort Point Light is located in Maine's 120-acre (49 ha) Fort Point State Park. The park is located on Fort Point, a small peninsula running eastward from Cape Jellison, at the entrance to the Penobscot River. 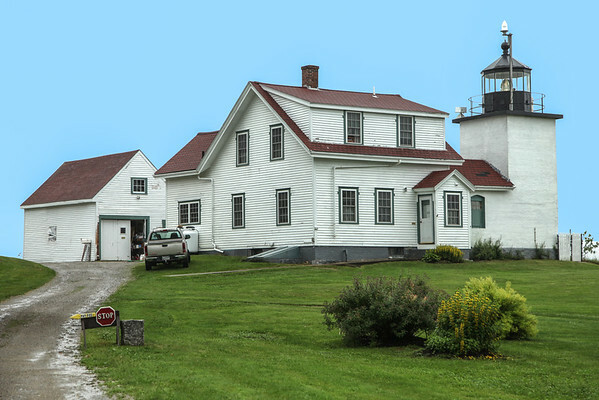 The station was established in 1837 and was the first river light in Maine. It was automated in 1988 and remains an active aid to navigation.